Home » Dogs » Dog Nutrition & Feeding » When Do Yorkies Stop Growing: How to Find Out? Yorkie owners may be wondering, when do Yorkies stop growing? 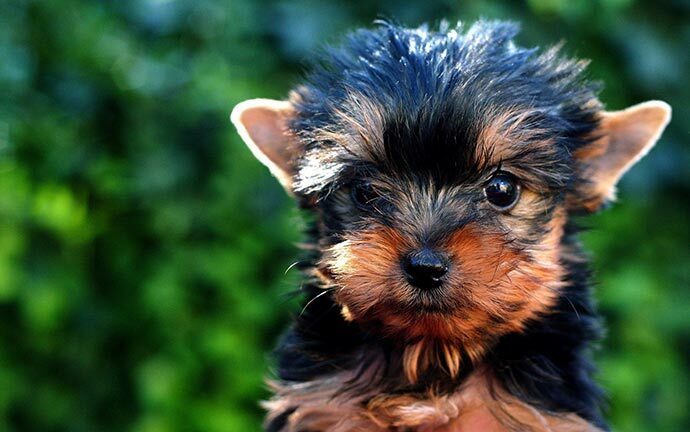 Yorkies or Yorkshire Terriers are known and sought after for their small size and luscious coat. 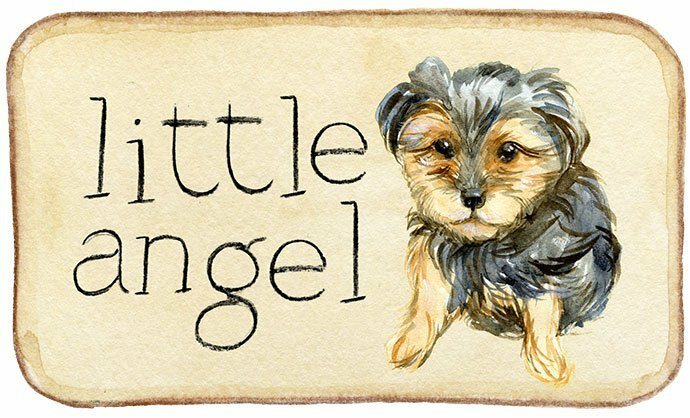 Owners may want to make sure that their Yorkie is of pure breed and not mixed with a breed that makes them grow bigger than they are. So when do Yorkies stop growing? Read on to find out more. When Do Yorkies Stop Growing in Height? When Do Yorkies Stop Growing in Size? Why Is My Yorkie Still Growing After the 4th Year? Why Is My Yorkie Not Growing as Much as They Should? Yorkies can grow fast from birth to their 7th week. After that, their growth will gradually slow down. 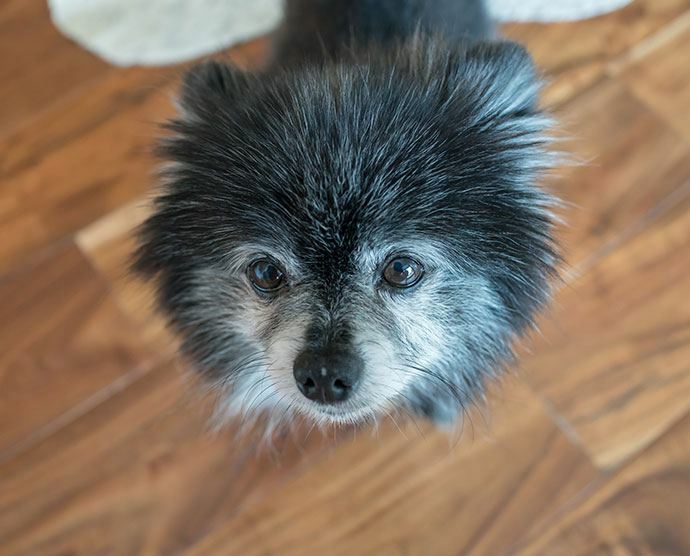 An adult Yorkie and a puppy are also significantly different in appearance because Yorkie puppies have less hair while an adult has hair that grows down to their paws. They turn into a young adult at six months of age. From that point to four years of age, you will notice that your Yorkie may have stopped growing. In truth, your Yorkie is still growing by millimeters if not centimeters. Size and height are relative. Your Yorkie may stop growing in size, but you may notice that they keep getting bigger. That is because the weight is also a factor in their growth. You may feel that your Yorkie looks larger than it should, but once you measure them at the withers, you will see that there is no difference between a regular Yorkie at their age. Yorkies will stop growing in size once they are in their senior stage, which is at about the beginning of their 8th year. They will gradually stop gaining weight, so it is essential that they are fed the proper amount of food to maintain their form for the rest of their lives. 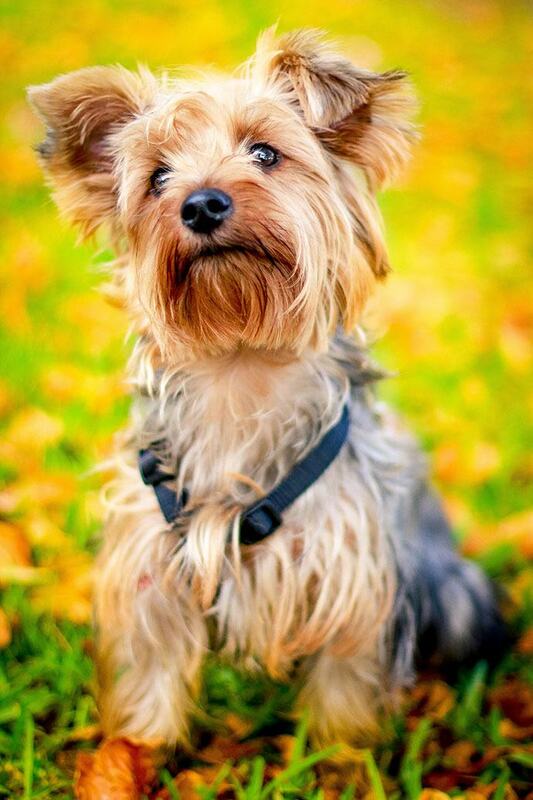 Yorkies should weigh about 4 to 7 lbs to be considered healthy at their adult stage. When they are puppies, it is important to watch them increase in weight instead. Even if your Yorkie is smaller than the standard size of 15-23 centimeters at withers, it does not mean that they have a problem. If they are bigger than a regular Yorkie, that is also normal. The basis for these are the different internal and external factors that we will discuss below. Some Yorkies will grow faster with healthier dog food than those who are eating processed bone-meal kibble. Still, many Yorkie owners strive to feed their puppy the best food because it also lets them have shiny and silky hair. Your Yorkie will continue to grow at the proper height if they have a diet that includes protein, calcium, vitamins, and minerals, as well as Omega 3 and 6 amino acids. Most dog food contains all these nutrients, but you have to check and see if your Yorkie is to allergic to any of the filler ingredients like grain, vegetables, and fruits. Yorkies are medium-energy dogs, which means that they don’t need as much exercise, but they can be playful for most of the day. They have good temperaments, which make them good pets as well. When you account for all of these physical factors, a Yorkie’s exercise regimen can affect the course of their growth. For better exercise regimens for your Yorkie, you can use toys like the Kong Classic Dog Toy that dispenses treats to stimulate their mind while letting them exercise. When walking your Yorkie, you should also use a durable and pet-friendly leash like the Alfie Pet Justice Harness Vest and Leash Set. If they don’t have enough exercise, their bones may not grow as quickly as they should. If they are obese, their bones may shrink due to the weight of their body. To ensure that your Yorkie grows at the proper height, always take them out for two 30-minute walks every day. Walking your dog will also help you bond and improve their behavior problems if there are any. Depending on where you got your Yorkie, you may want to look at the papers of his or her parents to see how tall they are. Your Yorkie may grow as tall as their parents and no further. However, that can still change if you give your Yorkie proper food and exercise. When checking American Kennel Club Papers, you need to look for the vital statistics of the parents. These are official papers that ensure that you are carrying a pure-bred Yorkie. So, the size of both parents should be around the bracket of 15-22 centimeters in height. Some female Yorkies are also smaller than their male counterpart. It is rare for Yorkies to grow further than their height at year 4. Most veterinarians will consider this as a weight problem or acromegaly in dogs – a problem in the pituitary gland that causes dogs to secrete too much growth hormone. That issue will require tests from the vet to confirm. Before you do so, make sure to check if the dog is overweight and is just carrying a few too many pounds by the withers. The other issue Yorkie owners face is not enough growth. The possible reasons for this include malnutrition. 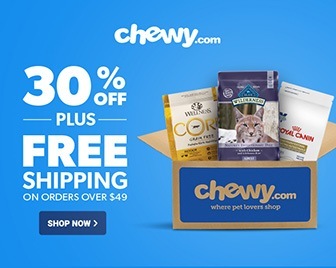 If that is the case, you can get a dog food like the Royal Canin Yorkshire Terrier Adult Dog Food because it targets the main nutrition needs of Yorkies. However, it could also be because you ended up getting a teacup Yorkie, a miniature Yorkie, or a runt from the litter. The runt is usually the smallest and least healthy of the bunch, but they can always pull through and grow as healthy as possible even if they are smaller than their fellow Yorkies. Now that we have answered your questions, it is time to take care of your Yorkie and make sure that they grow as healthy as possible for a very long time.